Plastic model of a launching U.S. Navy Polaris missile in five parts. ^ Priest, Andrew (September 2005). 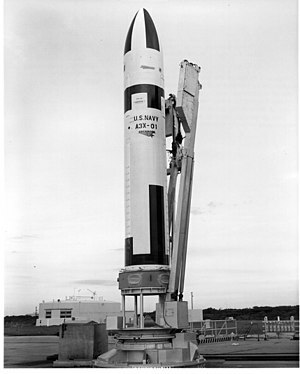 “In American Hands: Britain, the United States and the Polaris Nuclear Project 1962–1968”. Contemporary British History 19 (3): 353–376. doi:10.1080/13619460500100450. https://doi.org/10.1080/13619460500100450.